The community intends to continue the legacy of Grays Ferry resident Ella Pridgen-Best. When a young man was shot and killed in Grays Ferry more than a decade, local resident Ella Pridgen-Best was crestfallen by growing violence in her community. 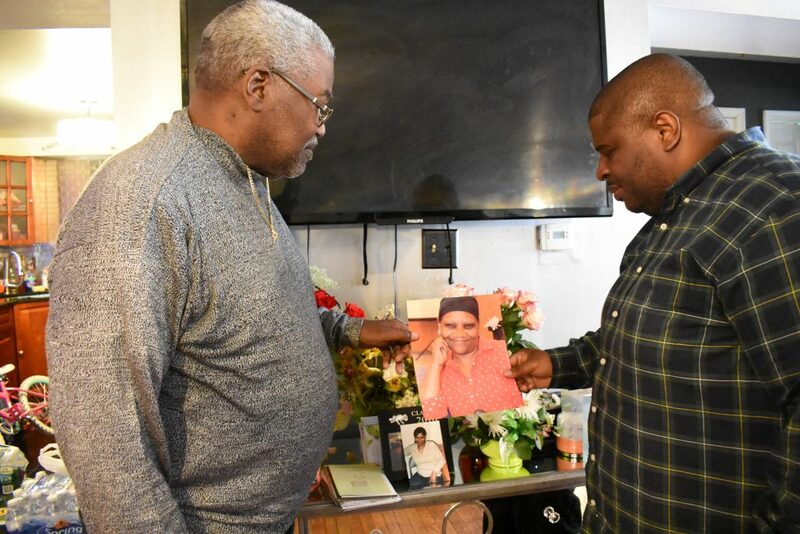 Feeling helpless but hopeful, the mother and law firm intake clerk decided to take matters into her own hands, as she transformed the tragedy into an impetus for a major anti-violence movement in South Philadelphia. On April 4, the beloved activist, Samaritan and founder of the local anti-violence organization “Don’t Shoot…I Want a Future” lost her five-month battle to colon cancer at the age of 58. The recent passing has dispirited South Philly, including politicians, community leaders and, above all, the countless youth she has touched over the years. Munson-Bashir, who says Pridgen-Best helped him get a job at the Philadelphia Parking Authority, is just one of many formerly troubled children who was positively influenced by the altruistic leader. Through “Don’t Shoot,” which she founded alongside her husband and Point Breeze native Norman Best, Pridgen-Best cultivated a slew of mentorships, charities and anti-violence rallies around South Philly. Striving to “create positive experiences for the youth before they reach adolescence,” the organization led book bag giveaways, community marches, summer kickball tournaments, holiday toy drives, spring candy hunts and community feedings, to name a few. 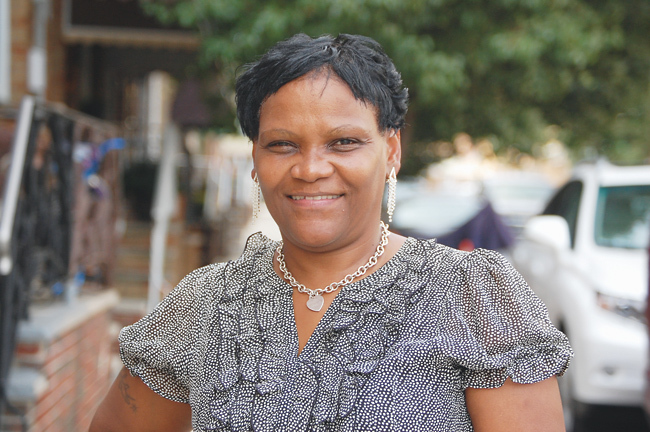 Pridgen-Best, who was given community awards by local politicians and was also named a South Philly Review difference maker in 2012, made local headlines as a KYW GameChanger a few years ago after she and a few neighbors aided a police officer after he was struck in a hit-and-run accident in Grays Ferry. Moore says she cleaned blood and tended to the wounds of the officer as they waited for paramedics to arrive. graduate of South Philly High School and Harcum College, always had a selfless heart. “What was impressive about her that made me fall in love with her was that she was family-oriented,” he said. 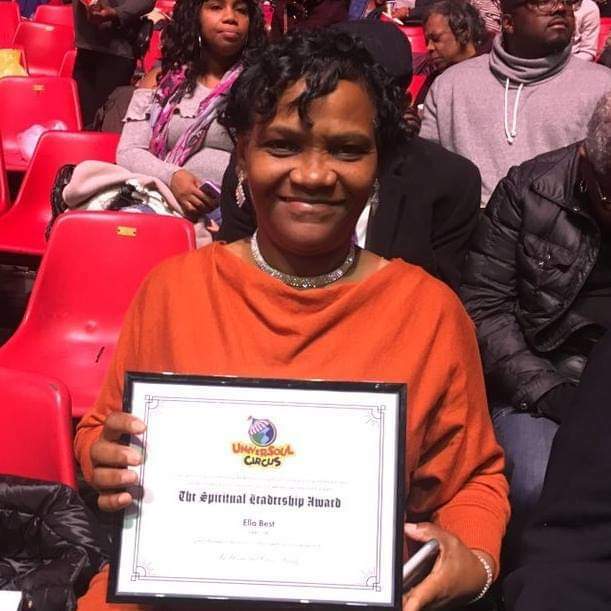 Grays Ferry activist Ella Best awarded the Spiritual Leadership Award by UniversalSoul Circus. As they were first dating, Norman Best recalls an evening when his new girlfriend chose to stay home rather than go out on the town, because she didn’t want to leave her children in anyone else’s arms. In light of her passing, Pridgen-Best was honored posthumously by Unity in the Community last Thursday during the organization’s “#BecauseofHer” women’s celebration ceremony at Universal Audenried Charter High School. The 17th Police District also gave Pridgen-Best a fallen hero award. 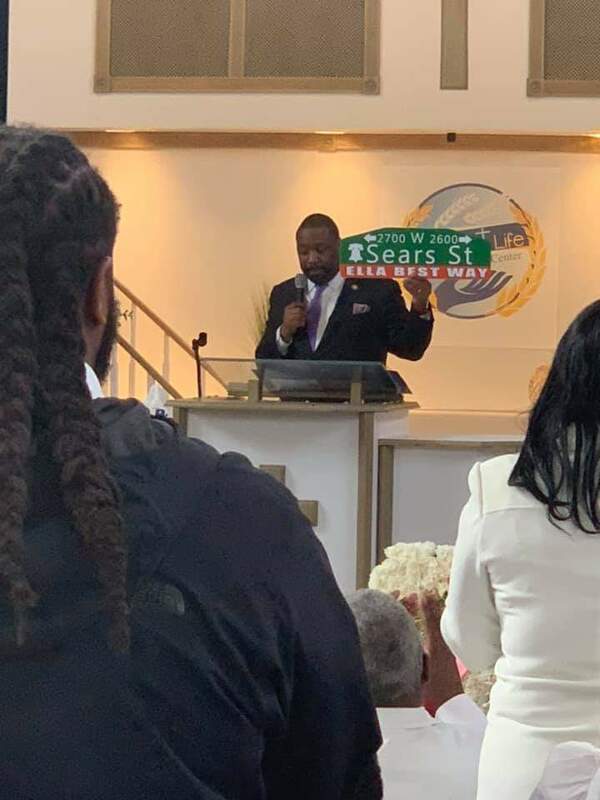 On Friday, a life celebration was held on Friday, April 12, at the Abundant Life and Empowerment Center where a citation from Mayor Jim Kenney was presented. Also, last week, the 2700 block of Sears was also officially renamed Ella Best Way by Councilman Kenyatta Johnson. She is survived by her husband, mother, two daughters, two step-children, seven grandchildren, a brother, five sisters, and nieces and nephews, according to her Philadelphia Inquirer obituary. Looking ahead, Pridgen-Best’s family and community strive to carry on her legacy, as Norman Best says he intends to expand and emerge the activism of “Don’t Shoot” to other parts of the city.